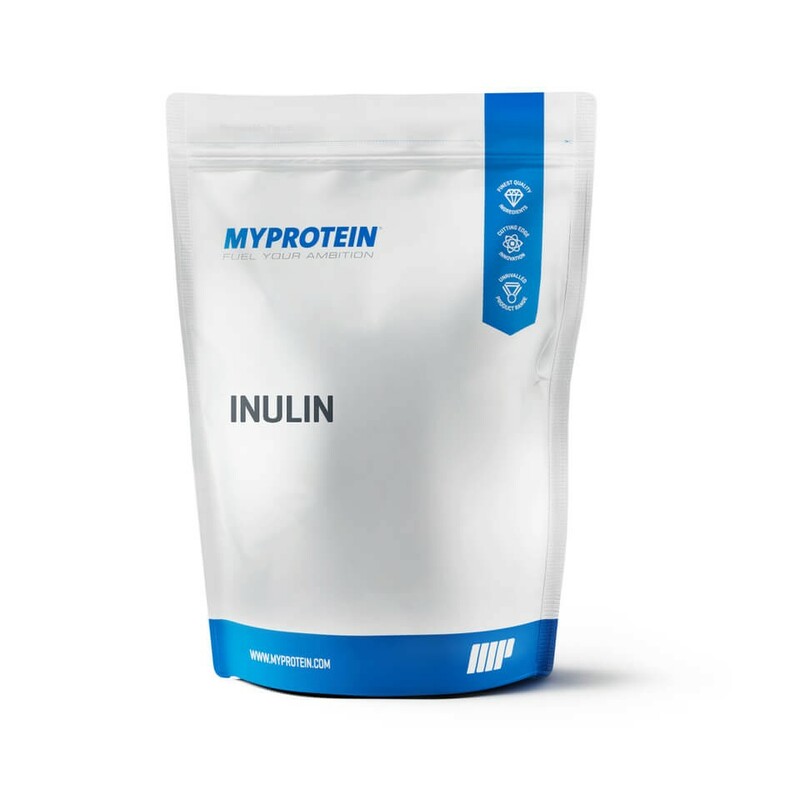 Inulin is a fibrous carbohydrate that’s classed as a starch — it’s found in pulses like lentils and chickpeas, and helps to increase your daily fibre intake. Plus, it can be quickly added when making a smoothie or baking to boost the fibre content. 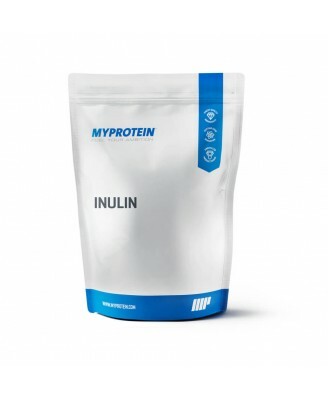 Inulin is high in fibre making this a great addition to your diet. Try adding 1 1/2 small scoops (5g) to your shakes, smoothies, or juice.